The Bukit Peninsula covers the whole of the tear-drop shaped area south of the airport. The Bukit peninsula starts at Jimbaran Bay on the west side and continues down through the cliffs of Uluwatu until it reaches the southern tip. The peninsula stretches from the southern tip to the east side of Nusa Dua and up to the forgotten strip of Tanjung Benoa. Apart from the famous temple of Uluwatu, Jimbaran is where you will find the most beautiful beaches on the island. There are many beautiful beaches but Dreamland, Balangan and Padang Padang are not to be missed. Every night Jimbaran beaches host visitors arriving to sample the beachside seafood restaurants and the stunning sunset. Jimbaran is home to the most luxurious hotels on the island. Both Jimbaran and the family friendly Sanur remain quiet compared to the hustle and bustle of Kuta and trendy Seminyak. Jimbaran and Sanur are the perfect place for a few days lazing on the beach. 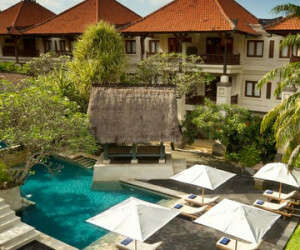 WSF001 - Fairmont Sanur Beach Bali is located along 200m of Sanur’s pristine golden beach on the southern part of the island. 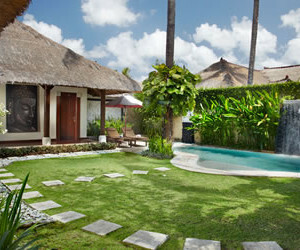 Set amid four hectares of lush tropical gardens, it is 25 minutes from the Ngurah Rai International Airport. WSS019 - Situated in the secluded part of Bali, Nusa Dua, Samabe Bali Suites & Villas epitomizes the tranquility of a beach resort in lavish style. 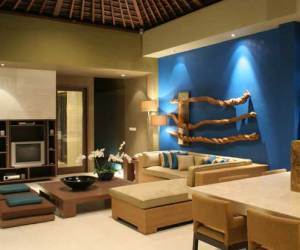 It can be reached in 30-minute drive from international airport, Ngurah Rai. WSJ006 - Jamahal Private Resort & Spa lies at the southern tip of Bali, in the heart of the former fishing village of Jimbaran just a moment away from the famous white sand beach. WSP004 - The Pavilions Bali, located on the Eastern shoreline, is 30 minutes from the airport and only a stroll away from a stunning lagoon that is fringed on one side by a reef, and on the other by a long white sand beach. 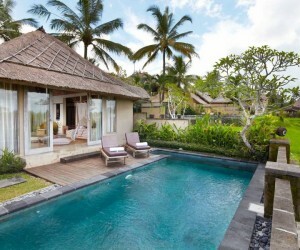 The 25 villas are designed to reflect traditional Balinese compound architecture. WJG001 - Gending Kedis is a secluded and tranquil resort featuring 19 luxury villas, perched on a ridge of land at Jimbaran Bay, Bali. WSB002 - The supremely romantic Belmond Jimbaran Puri sits on one of Bali’s most beautiful beaches. 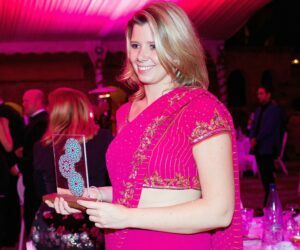 WSA008 - Ahimsa Beach resort. 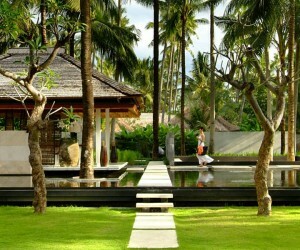 Perfectly positioned, this property is a mere stone's throw from Bali's jewel in the crown - Jimbaran Bay. WJB002 - Established since 1996 and newly renovated in 2011, Villa Balquisse is a charming Boutique Hotel located in the south of the island of Bali close to one of Bali’s most beautiful beaches and the vibrant fishing market of Jimbaran. 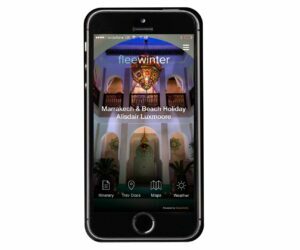 WJJ003 - The villas are a few minutes stroll to one of Bali's most renowned stretches of beach with its brightly painted fishing boats and famous seafood restaurants. WJK002 - Kayumanis Jimbaran Private Estate & Spa is an exotic and idyllic retreat virtually hidden amongst the hypnotic sway of groves of coconut trees and the romantic embrace of the Jimbaran bay nearby. 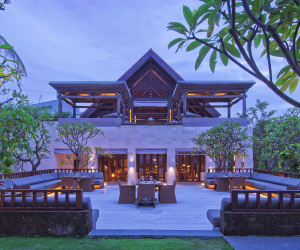 WSF002 - Inspired by traditional Balinese architecture, the Resort’s 147 villas are housed within a private stone-walled courtyard featuring separate thatched-roof pavilions. WSR002 - As Bali’s only integrated resort, RIMBA Jimbaran Bali’s 8 hectares of gardens are located within the 90-hectare grounds of AYANA Resort and Spa overlooking Jimbaran Bay, just 10 kilometers from the airport.